Author: Lang Lang ► Join the superhero world of Lang Lang and come on a piano adventure with The Lang Lang Piano Method, Level 4. 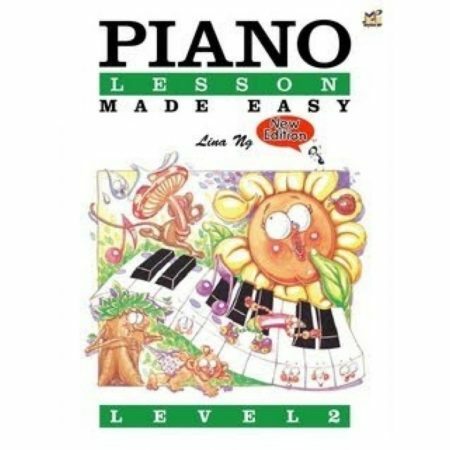 Level 4 introduces sixteenth notes, new keys and rhythms, and the 6/8 time signature. 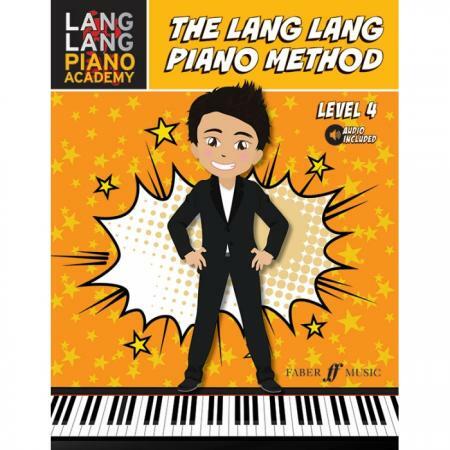 The five progressive books in The Lang Lang Piano Method provide a unique and imaginative way for complete beginners to learn the piano with the world’s most successful concert pianist, Lang Lang. There is plenty to play all around the keyboard right from the start. 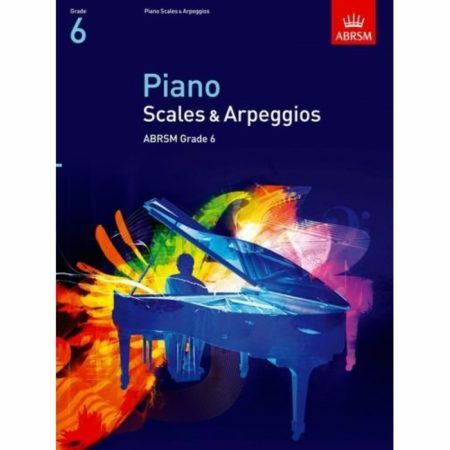 Fun, imaginative pieces develop the left and right hands equally, and supporting audio features exclusive performances by Lang Lang of the concert pieces. 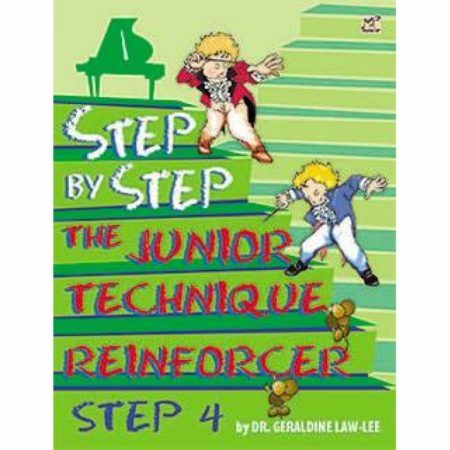 Musicianship is developed through theory pages and by listening to exclusive performances by Lang Lang of piano classics for children.